Have you heard of switchel? 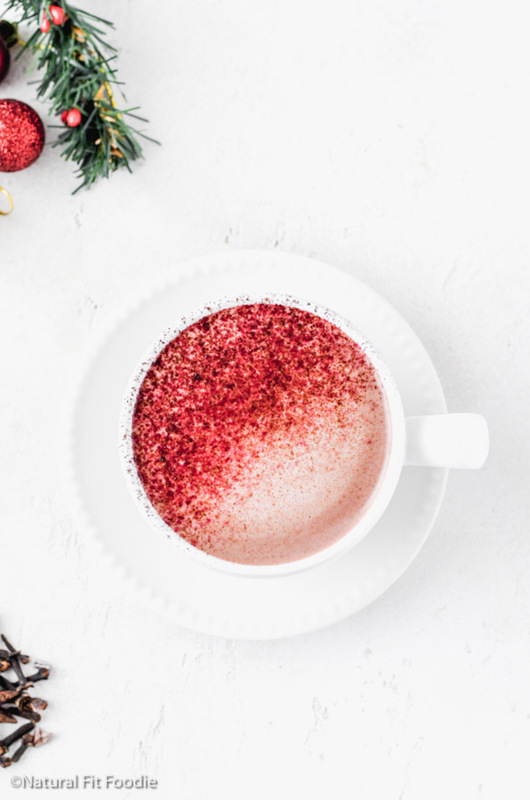 If you’ve read about the health benefits of apple cider vinegar and you’re looking for ways to incorporate it into your diet then this coconut ginger switchel is for you! I came across switchel quite a while ago and have been making it on and off ever since. During these hot summer days when my kombucha is fermenting I can still get my fermented fix. What is in a Switchel? 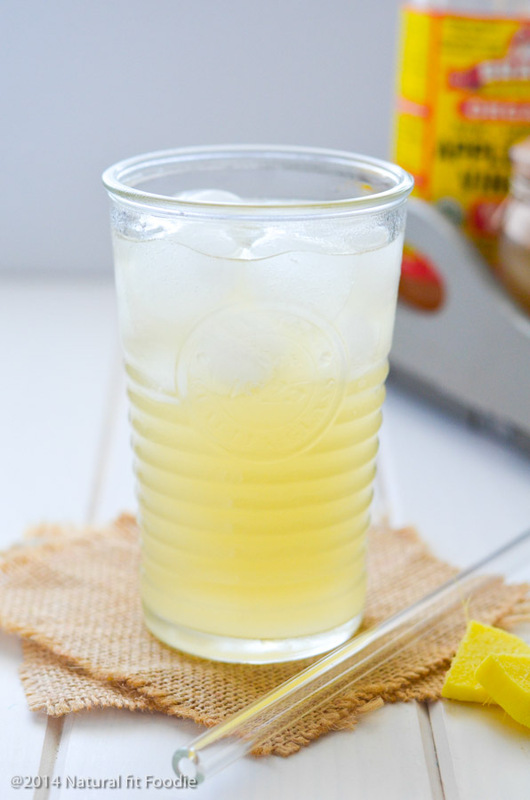 Switchel is a simple drink made from apple cider vinegar, ginger, sweetener and water. There is some debate as to whether the sweetener should be brown sugar, molasses, maple syrup or honey. 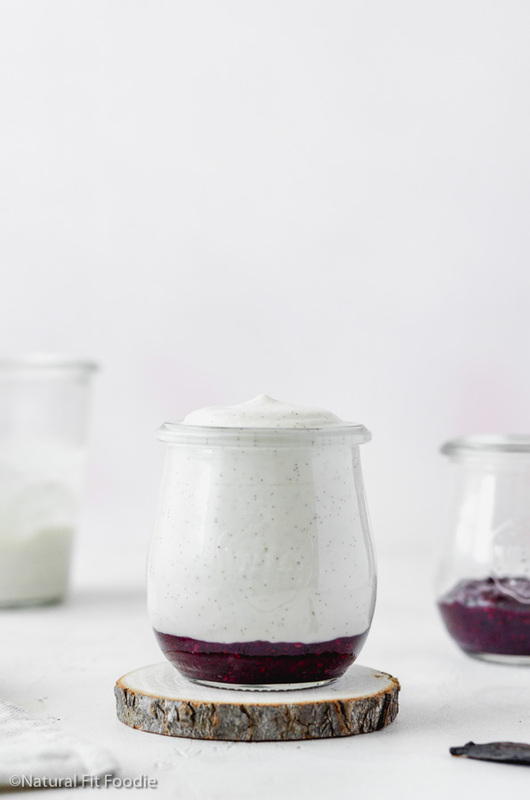 I use coconut water in my recipe for it’s health benefits and because it lends a natural sweetness to the drink I am able to cut down the added sweetener drastically. Switchel is meant to quench your thirst, so whichever sweetener you choose go easy as you don’t want a sugary drink. Electrolytes are responsible for keeping the body properly hydrated so the muscles and nerves can function properly. Your body normally loses electrolytes through sweat and urine. 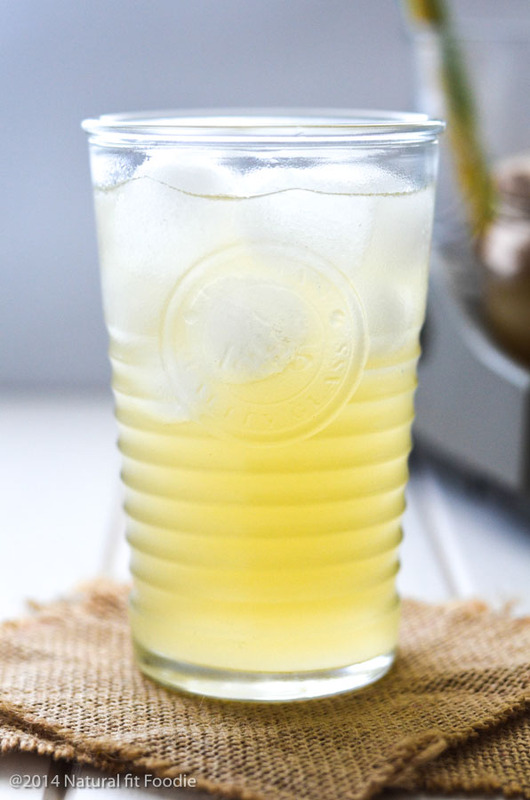 This coconut ginger switchel is a great way to replenish electrolytes naturally. What is Switchel good for? Coconut water and apple cider vinegar are rich sources of electrolytes and natural salts, especially potassium and magnesium. Ginger is anti inflammatory. Inflammation is at the core of many chronic diseases, and reducing inflammation is an important part of staying healthy. Experiment with small amounts of apple cider vinegar at first to see how your body reacts. If taking apple cider vinegar makes your stomach burn or makes you feel ill then it’s probably not a good match for your body’s chemistry. Please listen to your body. Switchel tastes kinda like a sour lemonade/ ginger-ale. 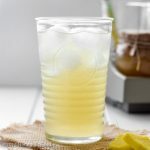 It has a ton of health benefits and is a great pick me up on a hot day! Give it a try and let me know how you like it. Have you heard of switchel? If you’ve read about the health benefits of apple cider vinegar and you’re looking for ways to incorporate it into your diet then this coconut ginger switchel is for you! 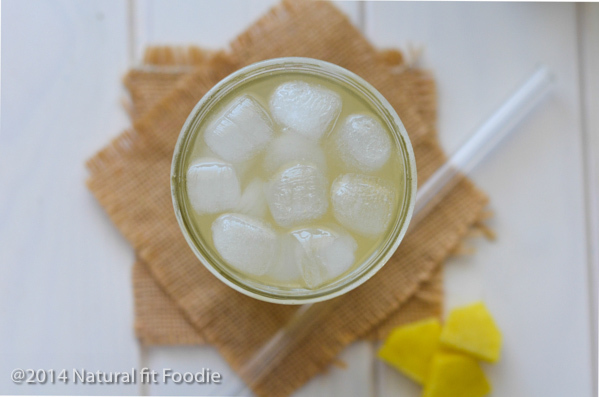 This Coconut Ginger Switch Recipe is a natural electrolyte making it the perfect healthy gatorade alternative.